This is your account dashboard. From here you can check your points balance, earn points by claiming Opportunities, redeem your points by requesting a payout, redeem your points by using them on products/services, transfer points, check your order history, and much more. Don't Know What The Support The American Dream Campaign Is? Click here! Share in the victory of this business by sharing their business page on your Facebook wall with a sentence or two of praise for them! Pays 2 points! 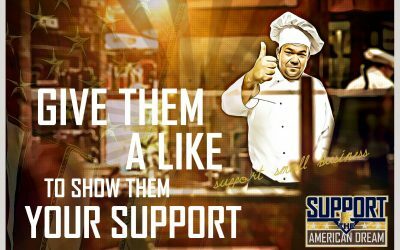 Show the business your support by liking their Facebook page and will pay you 1 point! Explore all the ways that you can earn points by promoting this business to your friend and family! Remember, new Opportunities are added each month so check back often! If you have earned at least 20 points then you can redeem them for cash! Click here to redeem them! Earn 1 point for every friend that you refer and is recruited into the campaign! You can have them sign up here on this website. Just make sure they mention your name on the sign up form. Earn 20 points for every business that you refer and is recruited into the campaign! Just have them visit www.supporttheamericandream.org and contact us. Tell them to be sure to mention your name! You can transfer your points from this website to any of our other participating websites in order to consolidate your points for payouts or product/service purchases. Please allow 1-3 days for points to transfer. Please login to use this form. YOU CAN SUPPORT OTHER BUSINESSES AS WELL! 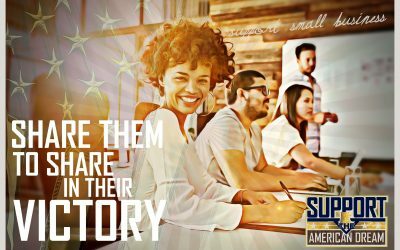 We are adding other businesses to the Support The American Dream campaign and the great news is you can support them as well! When you sign up on one site you are automatically signed up on every other site that you are in the area of service for. Below is a list of all of the participating websites in the program. Simply click their name to be redirected to their site. If you are in their service area you will be able to login to their site with the username and password you used for this website. IMPORTANT – If you changed your password you will have to do a password reset on the website. The whole purpose of the program is community. So it makes perfect sense for our supporters to commune with each other. We have supporter groups set up on various social media platforms where you guys can connect. You can find us there too! This program is maintained by The Broadcast Co. We strongly believe that doing the right thing as a business is the most important thing, not just making money. 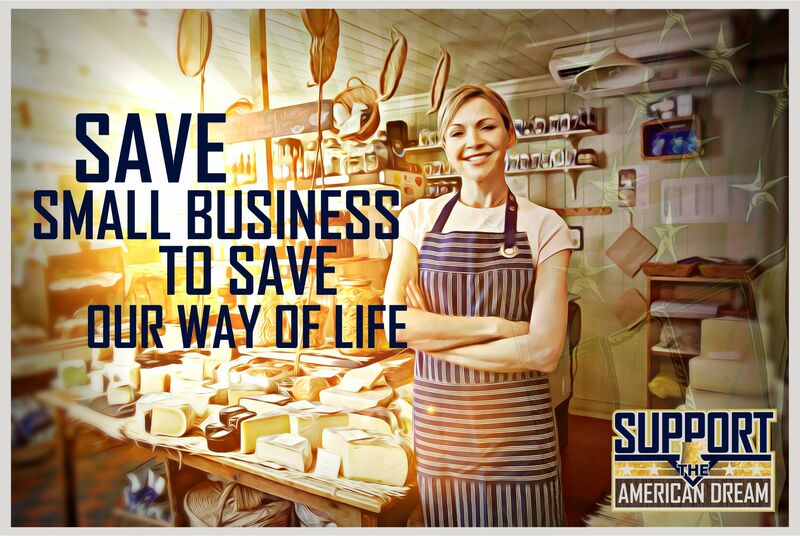 This is why we develop and maintain programs like this program for small businesses. Please visit our website to check out what we are all about and visit our social media pages as well. Give us a like, a follow, a recommendation, etc. We appreciate your support and strive to continually put good back in the world.